When it comes to making serious money, casino owners are definitely up there alongside footballers and movie stars. In fact, that’s just the owners of the regular casinos; some of the owners of the biggest casinos are making upwards of £32M every day. But who are these wealthy entrepreneurs and how did they build their gambling empires? In this article, we explore exactly that. 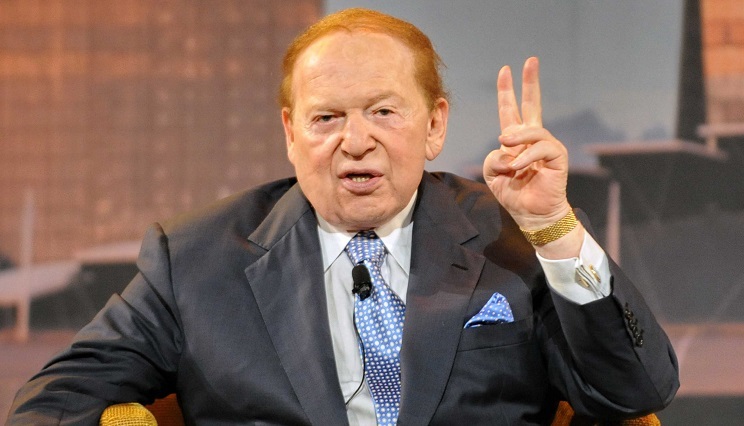 CEO of Las Vegas Sands, Sheldon Adelson, rakes in over £30M every day. With a net worth of £39B, he is officially the worlds richest casino owner. As it stands, the value of Las Vegas Sands is higher than of all the other American casinos put together. Although Adelson is now one of the richest people in the world, he hasn’t always been well off. Raised in Boston, his family was relatively poor growing up. He started his first business at the age of 12, selling newspapers to provide for his family. Putting all his energy into his work, he ended up dropping out of school and never getting a college education. Despite this, he was a millionaire by the age of 30 and decided to invest in the casino industry. In 1988, he bought the Sands Hotel and Casino, a popular destination for celebrities, including Frank Sinatra. After a couple of years, Adelson decided to expand his emporium with the money he’d made from the Sands Casino. Today, he owns some of the biggest casinos in the world, including The Marina Bay Casino, The Venetian, and The Venetian Macao. At 82 years old, Dr Lui Che Woo is the second richest man in Asia. Unlike Adelson, Woo is relatively new to the casino industry. Born in China, he made his fortune in the market of multinational conglomerates. Before buying his first casino, he bought assets in leisure, construction materials, hotels, and entertainment. In 2011, Woo launched himself into the gambling industry, opening the Galaxy Macau Casino and Hotel. Valued at £2B, the Galaxy is more than just a casino. In addition to its 450 gaming tables, the complex boasts 2000 guest suites, 50 restaurants, a large swimming pool, and even an artificial beach. With more money than he knows how to spend, Woo now donates most of his income to charities and organisations. Known as the king of Macau, Stanly Ho is another top contender. Years ago, Ho was licensed by the government to operate every casino in Macau. Although he doesn’t own all of them anymore, he still has the exclusive rights to 15 of the city’s 18 casinos. Ho fled to Macau during the Second World War, after the Japanese invaded his home in Hong Kong. In the coming years, he made his fortune by smuggling luxury items over the Chinese border. In 1960, he decided to invest his money in various businesses including tourism, real estate, and banking. 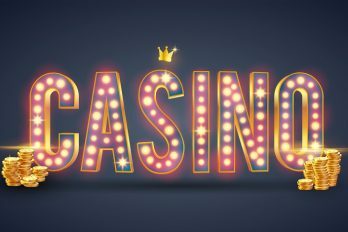 After winning the public tender for the casino monopoly in Macau, he decided to expand his horizons and launch himself into the gambling industry. He later added the highest grossing casino in the world to his collection, the Casino Lisboa in Portugal. At 92 years old, Ho has a net worth of £4.8B and spends his riches on his four wives and 17 children. Raised in Australia, James Packer inherited his fortune from his late father. Instead of blowing the cash, he decided to invest it wisely and set his sights on creating a worldwide gambling empire. Today, he is the owner of the biggest casino group in Australia, Crown Ltd, and has a net worth of £11B. 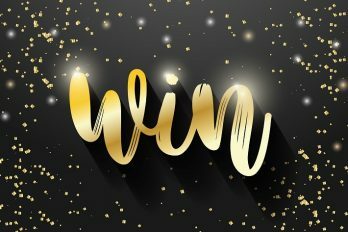 As well as the casinos in Australia, Packer owns Aspinalls Casino in the UK, Cannery Casinos in Pennsylvania, Crown Casino in Sri Lanka, and Betfair Online Casino in New Jersey. With this diverse collection, I think it’s fair to say he achieved his goal. However, Packer was still not content; a few years later, he decided to also invest in casino group, Melco-Crown. CEO of Wynn Resorts, Steve Wynn, owns the Mirage casino in Las Vegas. When it was built in 1989, the Mirage was the first themed casino in Vegas. Boasting a volcano that actually erupts, the casino has helped to shape today’s gambling industry. With the money he earned from the Mirage, Wynn decided to build a number of other large casinos including Bellagio Casino Hotels, Wynn, Treasure Island, and the Golden Nugget. With a net worth of £4B, Wynn now enjoys the finer things in life, including collecting fine art by the likes of Van Gogh, Gauguin, and Cezanne. Kirk Kerkorian is the owner of Caesar’s Palace on the Las Vegas strip. Unlike some of the owners above, Kerkorian built his fortune all on his own. After working his way up, he eventually became the owner of a small airline company. Using his company to shuttle wealthy gamblers around the country, he got a glimpse of the gambling industry and decided he wanted in. A few years later, he bought a patch of land on the Las Vegas strip and built Caesar’s Palace. With the money he made from that, he invested in other casinos including the MGM Grand Hotel and Casino. After selling some of his shares, Kerkorian now owns 39% of the MGM. 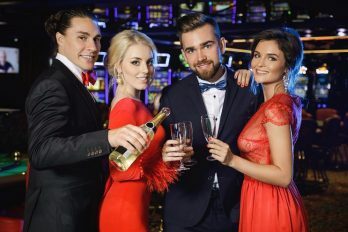 It’s clear that owning a casino can make you some serious cash; the only problem is, you need to have the money to purchase the casino in the first place. The famous saying “the rich get richer” definitely proves true in this case. However, if you’re lucky enough to have that sort of money, the casino industry seems like a great place to invest. New All Irish Customers Only!